Subscribe to our mailing list and get Three FREE songs! 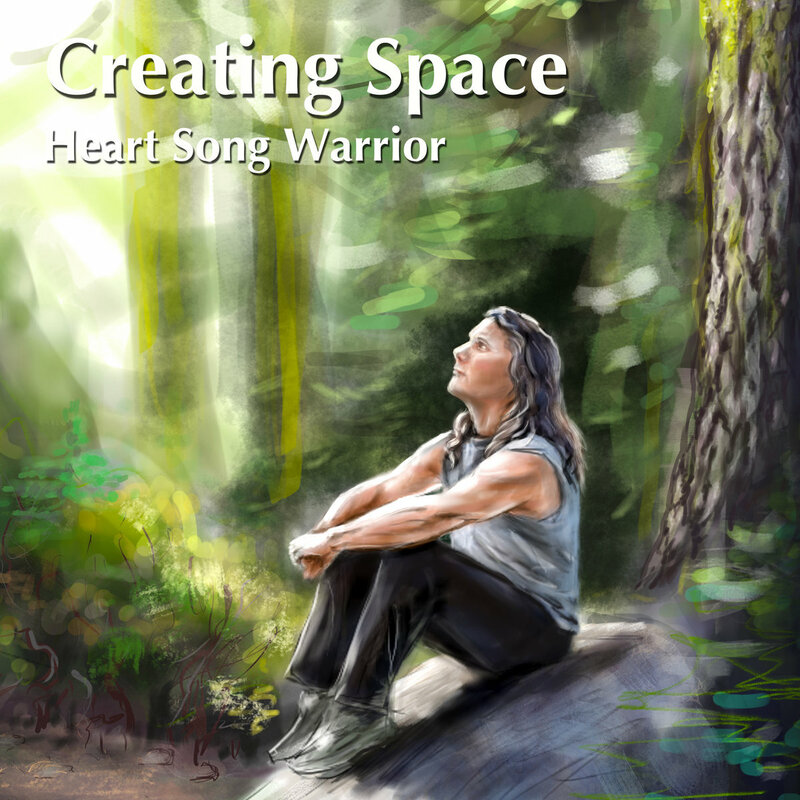 New single Creating Space available NOW! The song "Creating Space" is about clearing all the clutter in your mind and finally seeing things clearly, just like opening the window to get some fresh air and acquiring peace of mind.